We are packing up the office in preparation for a move to our new studio in Skövde, Sweden. We plan to start the new year with optimizations to your RaceRoom experience and in the meantime many of us will head home for the holidays. It will be quiet around the studio but we have plenty happening for you in-game, beginning with the release of a brand new experience. 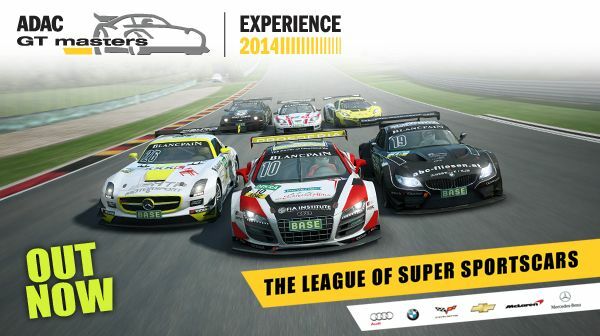 ADAC GT Masters Experience 2014 is out! The wait is over and the ADAC GT Masters Championship has joined RaceRoom with 8 tracks and 19 team cars in ADAC GT Masters Experience 2014. 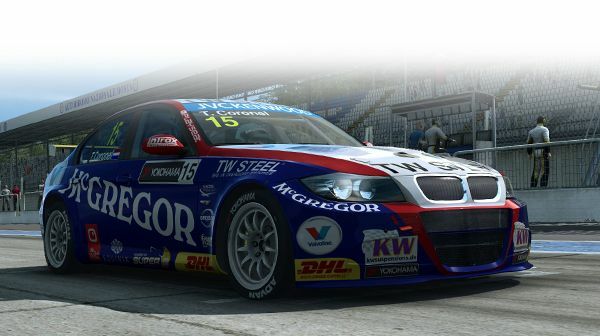 That's right, pit stops are now available in RaceRoom Racing Experience. Our pit stop tutorial will help you save precious seconds during the pit window. You know content is exciting when developers are racing it for fun over the weekend. Watch this DTM 1992 race with Georg "6e66o" Ortner, and keep an eye out in the coming weeks for a release of this legendary car pack. Bathurst is a motor racing track located in Bathurst, Australia. The track is 6.213 km long. When not used for racing this is a public road. With a 0-60 time of 3.2 seconds and top speed over 350 km/h, the RUF RT12R is one of the fastest production cars in the world.